An online petition saying seafood sellers’ claims might be misleading fails to capture the commitments of Sustainable Seafood Coalition (SSC) businesses to harmonise their claims, and source responsibly. SSC members, which account for three-quarters of UK seafood retailers, spent three years working on a common definition of sustainable and responsible sourcing. In 2014, they agreed minimum standards of good practice in two voluntary codes of conduct. Under the SSC responsible sourcing code, members like supermarkets, restaurants and their suppliers assess the sustainability of the fish they source to decide whether to buy it. They also commit to engaging with fisheries or farms that need improvement and are rated ‘medium’ or ‘high’ risk. This harnesses the power of the supply chain to drive sustainability, rather than turning away from a ‘problem’ fishery or farm. 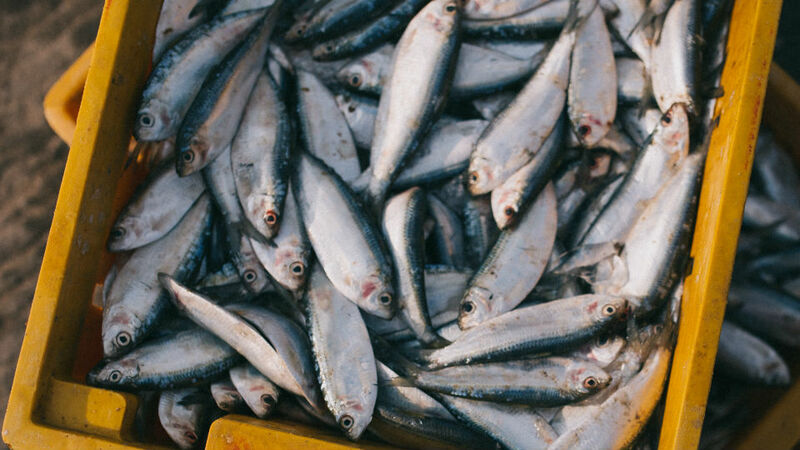 Under the SSC labelling code, a ‘responsibly sourced’ claim can be made if the fish is sourced in line with sourcing code commitments, including an assessment of risk and appropriate responses to these risks. Under this code, members also commit to providing sufficient assurance to support their claims, if requested. An SSC member can therefore make a ‘responsibly sourced’ claim on a product sourced from a fishery or farm rated 3 by the Marine Conservation Society, provided it can justify its decision under the SSC Sourcing Code commitments. This includes engagement in any improvement projects, appropriate to their resources and influence. This entry was posted in News on October 19, 2016 by alicebartz.